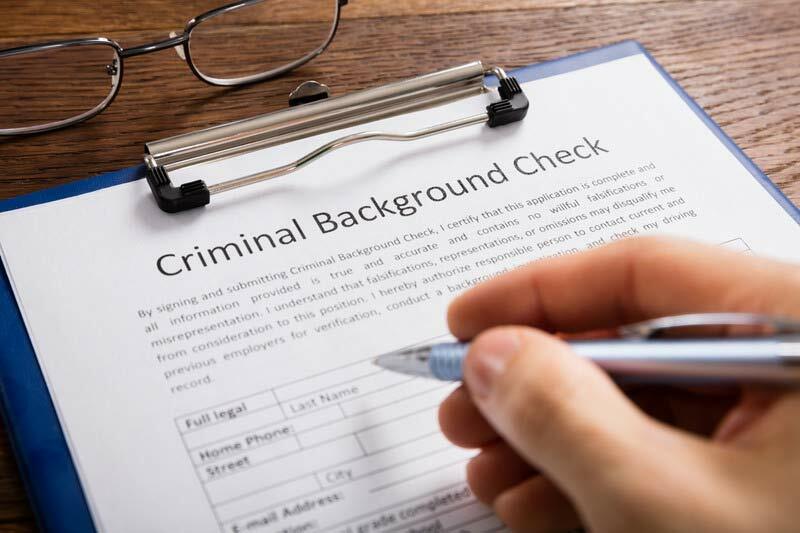 When you have a criminal record, the most common question is “How can I get my record expunged?” Expungement of criminal records, also called dismissal pursuant to Penal Code 1203.4, occur after a criminal conviction. These can include DUI expungements, felony expungements, misdemeanor expungements, and sealing juvenile and arrest records. A criminal conviction will stay on your criminal record for life unless you are proactive and retain a criminal attorney. If you have been convicted of a crime, you need a criminal lawyer to petition the court to expunge the criminal charges. We can offer a fast, expedient way of erasing your criminal record in and around Fresno County. What is a Dismissal under PC 1203.4? The effect of an expungement is to clear your criminal record by withdrawing your guilty or no contest plea, and then the court will dismiss the case against you. This will not change your jail record or your DMV record, but you can legally state you do not have a criminal record. In some instances, it is even possible to clear your jail record. If you have a felony conviction, the Court is not required to reduce the charge to a misdemeanor offense. However, many people do not even know to ask for a reduction, therefore the felony conviction will remain on your record for life. As a consequence, you may still need to abide by the laws that are applicable to a felon, including the law regarding owning or possessing a firearm. A clean record is important if you are applying to rent, to attend college or graduate school, obtain employment, and immigration in Fresno. Obtaining a criminal expungement will allow you to honestly and legally say you have not been convicted of a crime. In most circumstances, you are able to tell employers you do not have a criminal conviction. Many people that try to obtain an expungement fail because they do not know how to correctly expunge their record. Many will file incomplete or inaccurate paperwork with the court or to learn months or years later that they did not obtain the appropriate relief. Others will file the paperwork correctly but the judge or clerks will not grant the relief because the supporting information is not available. You can apply for change of status for immigration purposes (in certain cases, post-conviction relief may be necessary). You may also apply for professional licenses, apartments, and student loans/financial aid if you do not have criminal charges on your record. Post-conviction relief occurs after a criminal conviction. In most cases, you are required to satisfy certain conditions before you are eligible for post-conviction relief. Every criminal case is different, but almost all cases can be reduced or dismissed if you completed all the requirements of probation. Sealing arrest records are difficult to achieve, but it is possible to seal your arrest record if you retain a criminal attorney experienced in sealing records. In most cases, you must be able to show that a criminal complaint was never filed, the complaint was dismissed against you, you were found not guilty of the criminal charges you were accused of, or you are factually innocent. By having the right criminal lawyer, the chances of having your jail record sealed is greatly increased. A skilled criminal attorney is the key to having your juvenile record sealed correctly. Juvenile records are not automatically sealed when the person becomes an adult. In order to have your juvenile criminal record sealed, a petition must be filed. After the juvenile record is sealed, you can honestly deny the conviction to anyone, including employers, rental managers, and for educational purposes. The Law Offices of Tina M. Barberi, PC is experienced in handling criminal and DUI expungements, and we will make sure you qualify for an expungement or record sealing before we start the process. Once you qualify, we will work quickly and efficiently to obtain the expungement you deserve. When you carry the burden of a criminal record around with you, you can never truly reach your potential. But with an expungement or record sealing completed, you do not have to worry about your past and can focus on your future. Do not wait any longer to clean your criminal record, call today for a free consultation.